Your amazon shopping can help RCBS! 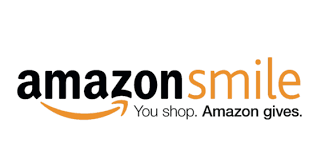 AmazonSmile donates to RCBS when you shop here. RCBS Presents Blues and Brews at The Camel - the finest in local blues bands. There's no Blues and Brews show on April 26. Shows will resume on Friday, May 10. 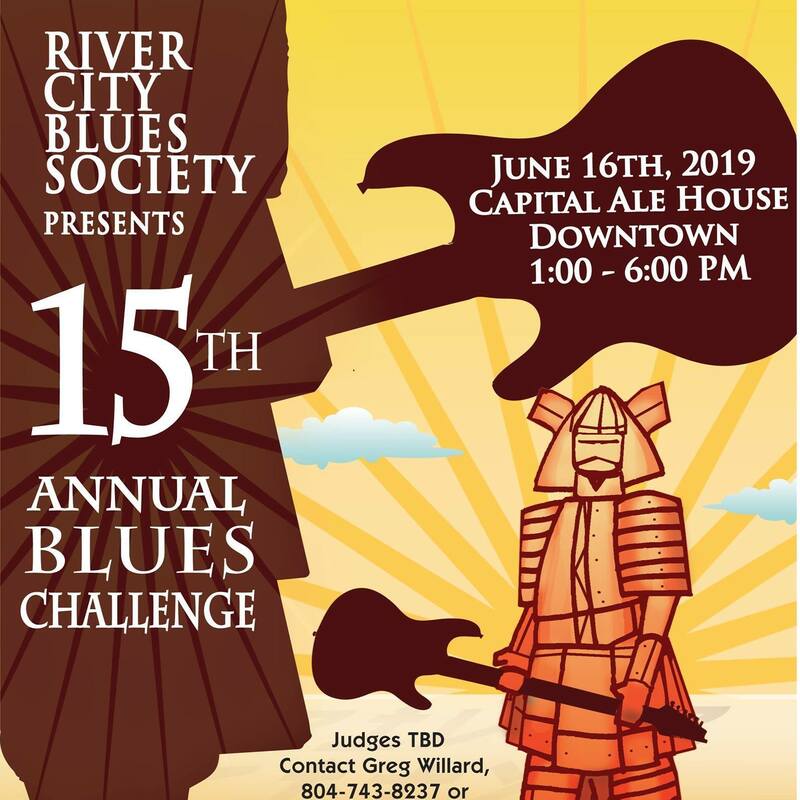 The River City Blues Society of Virginia is organized exclusively for educational, literary, artistic and charitable purposes. 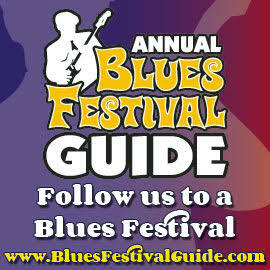 We are a non-profit, volunteer-based organization dedicated to the promotion, preservation, and perpetuation of the Blues as an original American art form. and join our Google Groups email list.